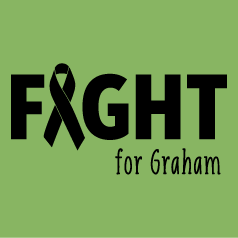 Show your love and support by wearing lime green for Graham. 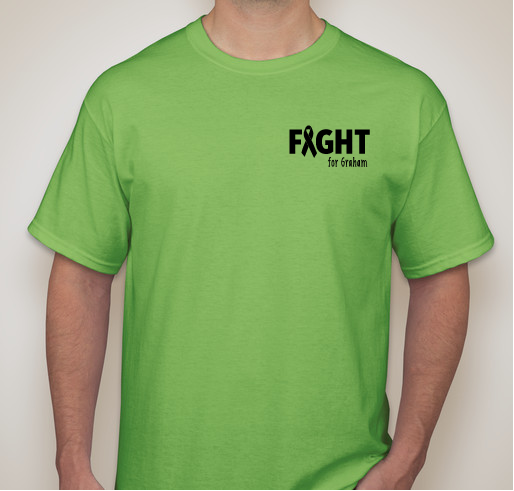 All funds raised will go directly to St. Jude Children's Research Hospital . This fundraiser is a way for the community to show their love and support for this sweet boy and his family. Proceeds collected will be donated to St. Jude Children's Research Hospital where Graham is currently receiving treatment! After lumbar puncture, bone marrow test and PET scan, it showed that it has been contained to his bowel which was removed. He needed emergency surgery again on 11/17/18 due to scar tissue and adhesion's that had developed on his intestines causing another obstruction and severe pain. On 11/23/18, Graham was transported to St. Jude Children's Research Hospital in Memphis, TN and on 11/26/18, diagnosis was confirmed that it is in fact Stage 3 Burkitt's Lymphoma. They will make Memphis, TN their home for the next four or so months while Graham receives his treatment! This fundraiser is only a small way that the family can give back to this wonderful place that is doing so much good for so many children! 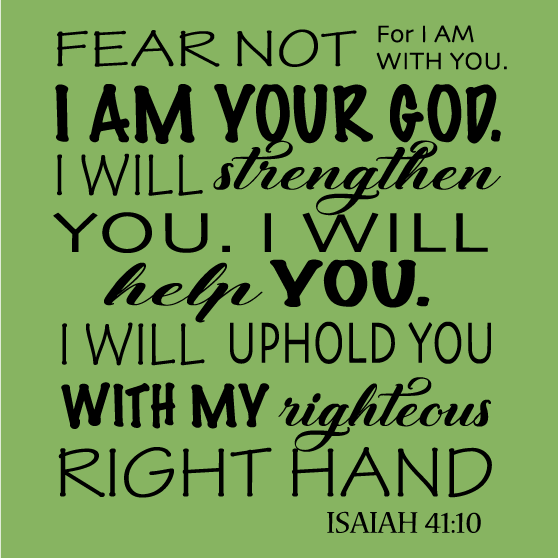 Sending lots of prayers to Graham and his family. We love and miss you guys. Graham strong! More help for G man! 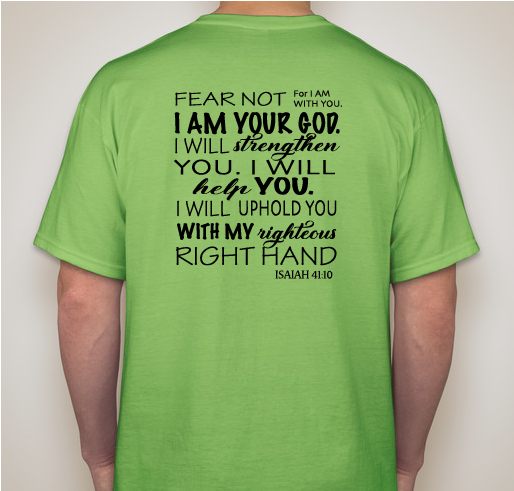 Share Why You Support "Grahams Fight Against Burkitts Lymphoma"